Thank you McConnell Family Fund (Rhode Island Foundation and The Rhode Island Community Foundation) for your generous $1000 donation. It is greatly appreciated! 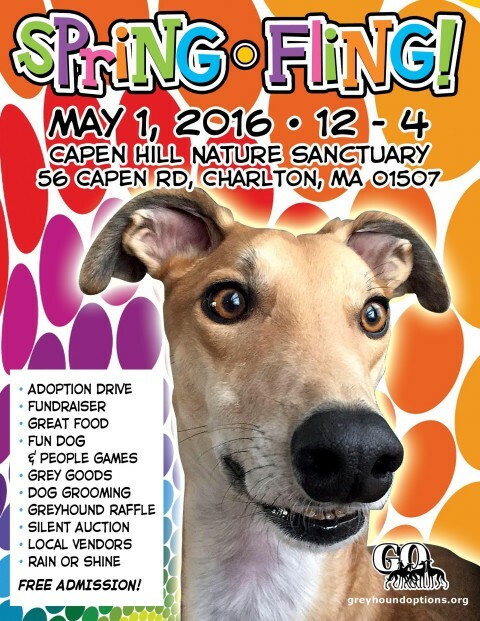 Greyhound Adoption Reunion Spring Fling! 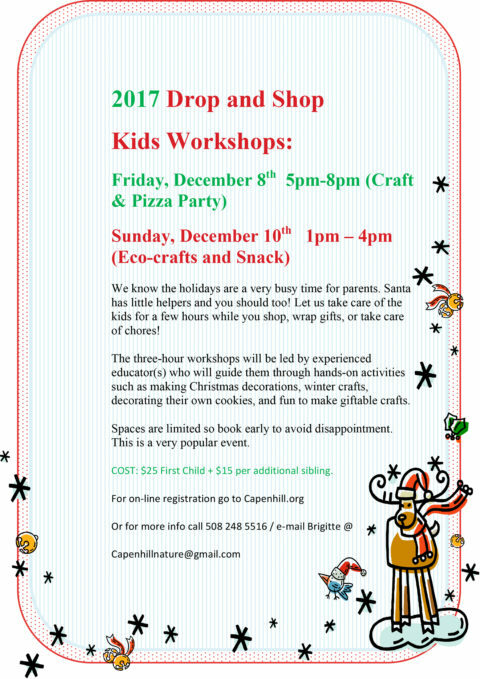 Pack 144 from Oakham visits Capen Hill! 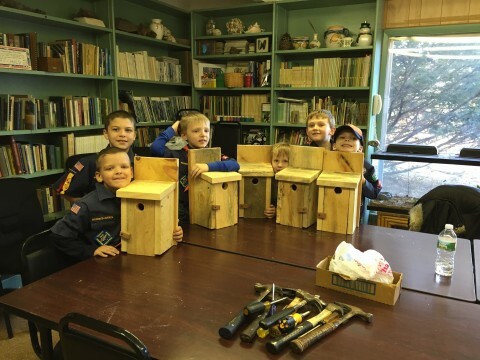 Pack 144 from Oakham visits Capen Hill on December 12, 2015. 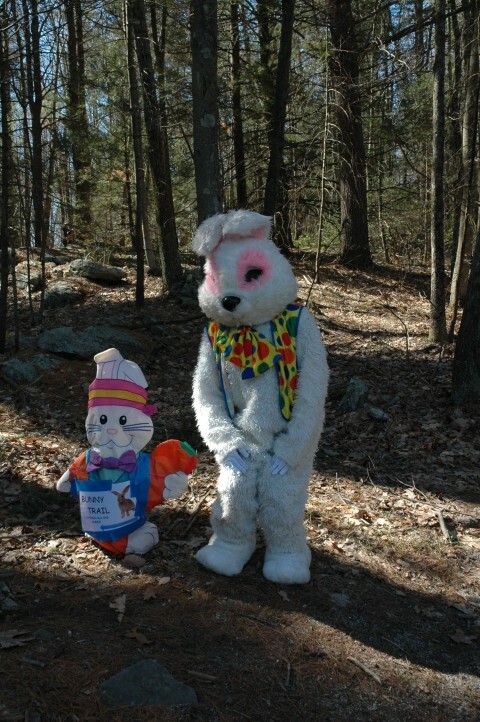 They enjoyed an animal program, a hike, and then built a bird house!